Home . 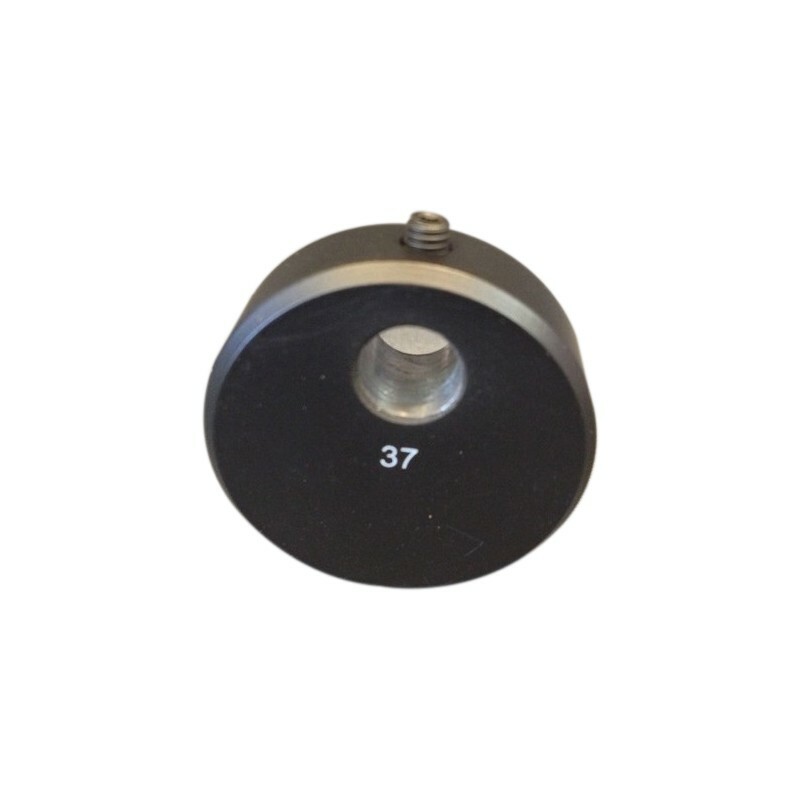 Accessories.Tonearms and Accessories.Counterweight (no.37) for Pro-Ject vinyl turntable. 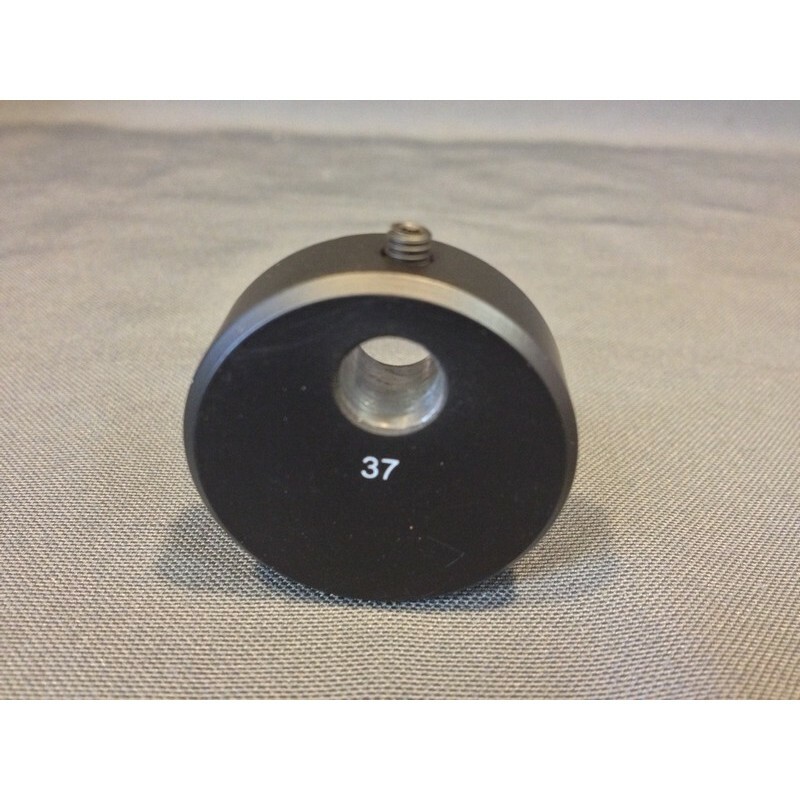 Counterweight (no.37) for Pro-Ject vinyl turntable. 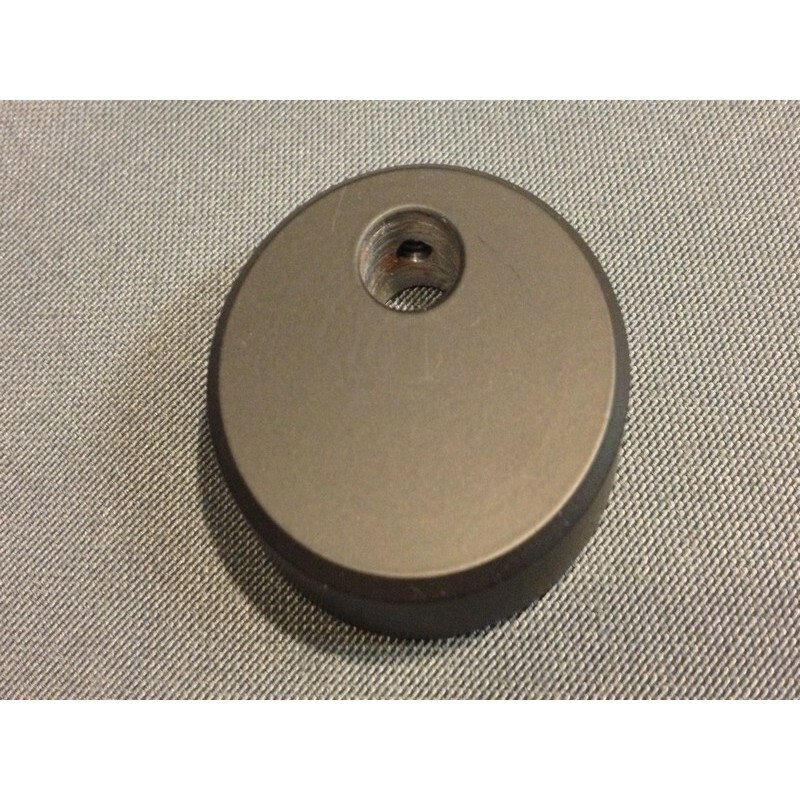 Counterweight for Pro-Ject's Essential and Essential USB, RPM 1.3 and 1.3 Genie turntables. This is the OEM counterweight (no.37) of the Essential and Essential USB, RPM 1.3 and 1.3 Genie turntables. It is suited for cartridges with a weight between 4 and 9 g.
Compatible: Essential, Essential USB , RPM 1.3 and 1.3 Genie.